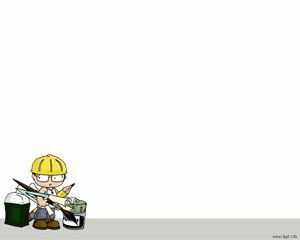 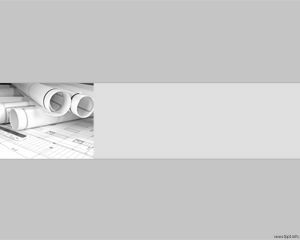 This is a grey engineering PowerPoint design for engineering companies or civil engineering presentations like structure, building projects or other related engineer PowerPoint templates. 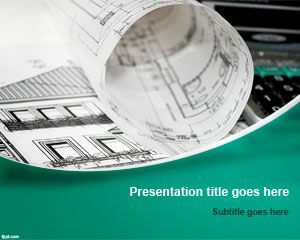 The master slide has space for a Presentation Title and a small image with engineering printed plans. 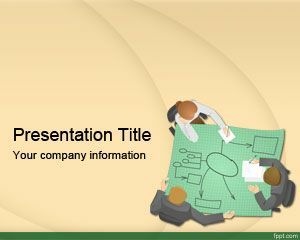 The template is suitable for engineering tech companies, engineering course or engineering structural presentations. 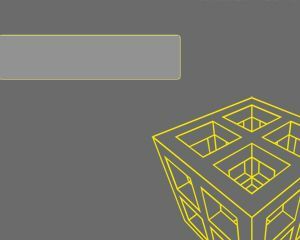 This free structural engineering PowerPoint template is not only limited to structural engineering but can also be used for mechanical engineering presentations or electrical engineering presentations that requires a serious design, or can be used by students at engineering college to show their projects to teachers. 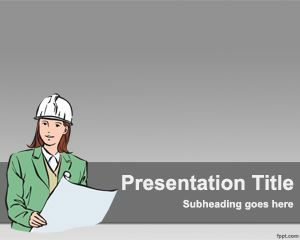 This steel template for PowerPoint is great for those looking to create presentations with steel building quote or general steel buildings information. 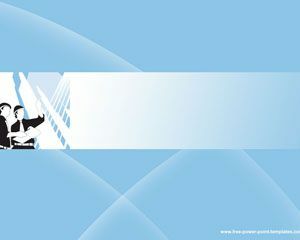 You can download free structural engineering PowerPoint template with gray background to make awesome presentations for the construction industry and construction in general.